The work on Gutenberg plugin is progressing toward Phase 2 of the project. 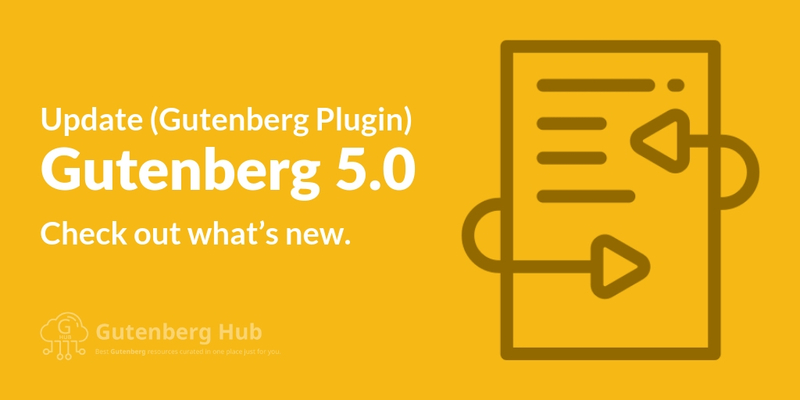 Gutenberg plugin v5.0 has been released. This release includes. A new RSS block and follow-up improvements: 1, 2. A new Amazon Kindle embed block. A new FocalPointPicker component and use it to define the focal point of the Cover block background.